​Carlo Ancelotti has refused to rule out a Napoli return for Uruguayan forward Edinson Cavani amidst increasing rumours about his future. Cavani enjoyed a prolific career whilst playing in Naples, scoring 78 goals in 103 appearances and establishing himself as one of the best goalscorers in Europe. The Uruguayan then joined PSG in 2013 and has further cemented his place amongst the top forwards in the world, bagging 124 goals in 173 games for the French giants. Speaking to Radio Kiss Kiss as quoted by Football Italia, Ancelotti dropped a hint that he may be interested in coaching Cavani at some point in his career. The veteran Italian manager left PSG prior to Cavani’s arrival, and it’s clearly something that’s stuck with Ancelotti, whose response seemed to indicate there could be some interest in bringing Cavani back to Naples. Whilst there doesn’t appear to be anything concrete in the rumours that have circulated around Napoli and Cavani for years, the Uruguayan has less than two years to run on his current PSG contract. The forward will turn 32 in February of next year, and he’ll be aware that time is running out if he wants to make a return to Serie A with Napoli. 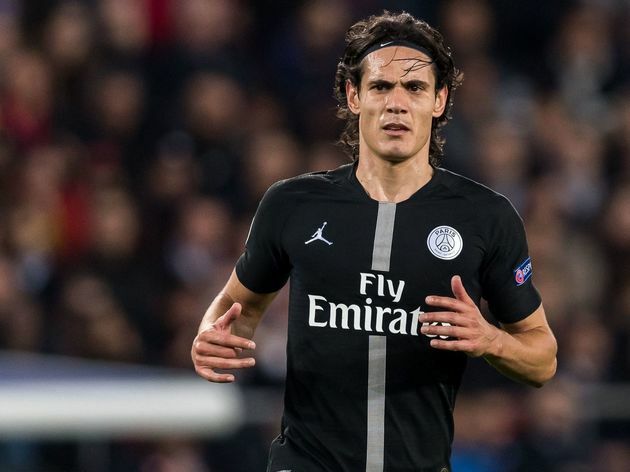 It’s unclear where Cavani would fit in the current Napoli set up, but adding a goalscorer of his quality would only be a positive thing if the club wish to challenge the dominance of Juventus in years to come.